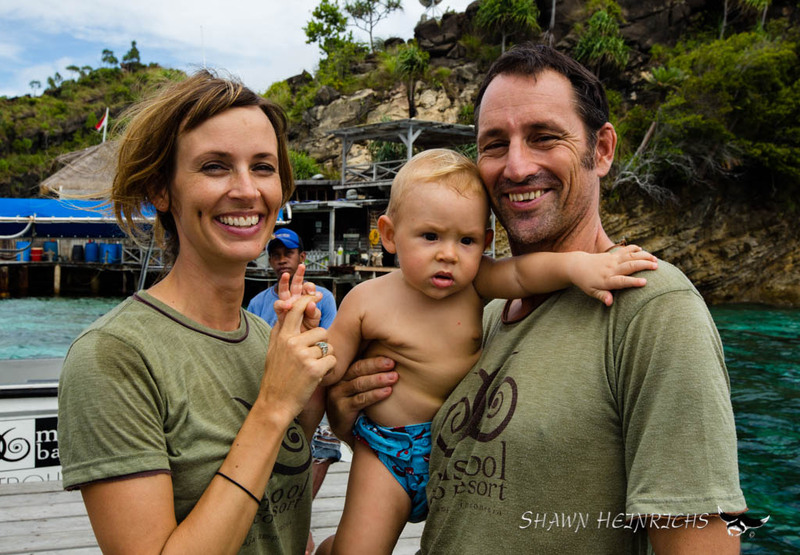 Andrew and Marit are the co-founders of Misool & Misool Foundation. 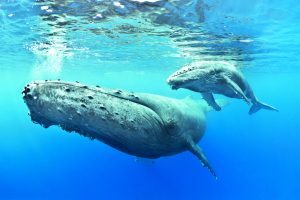 They developed a suite of conservation initiatives designed to protect Indonesia’s marine resources. 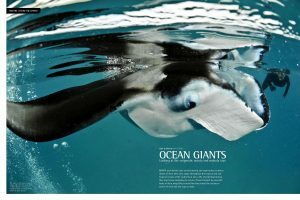 One such initiative is the 1,220 square kilometre marine reserve, which was established in 2005. All fishing inside this zone is now prohibited, and the locally-staffed Ranger Patrol monitor the area to enforce this ban. 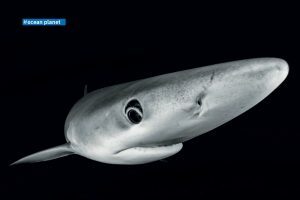 Shark finners and long-liners have been expelled, and all marine extraction has been halted considering the profound scientific importance of the area. 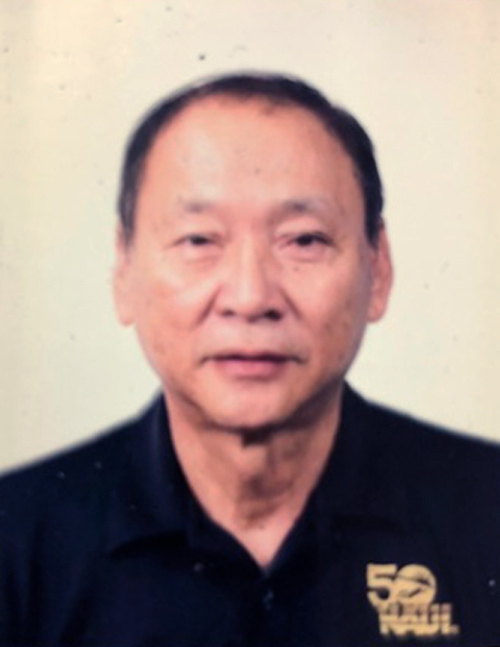 Clement Lee started his diving career in 1983 and was one of the pioneers who introduced PADI professional certification in Sabah, Malaysia and went on to develop the now reknown Sipadan island. 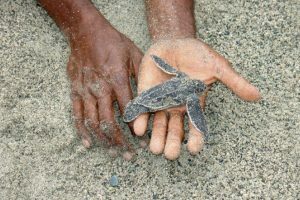 As a strong ocean conservationist, he, together with his partners, decided to voluntarily vacate Sipadan Island to protect the underwater environment in 2004. This sacrifice has allowed divers and tourists to witness and enjoy the pristine underwater of Sipadan today. Clement retired in 2012 and was appointed as the Malaysia Diving Advisor the following year. 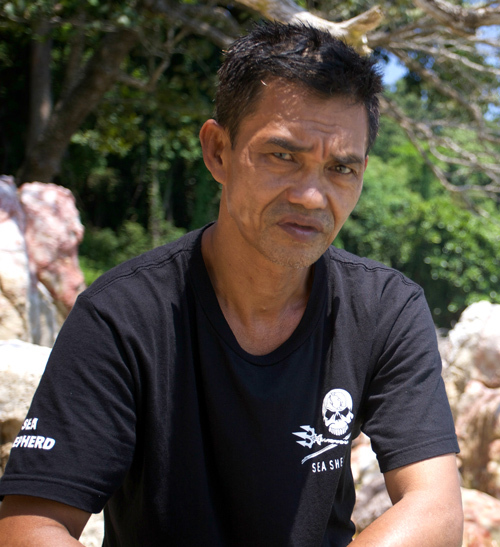 He served for 2 years before being reappointed as the Malaysia Dive Ambassador, which he still is today. 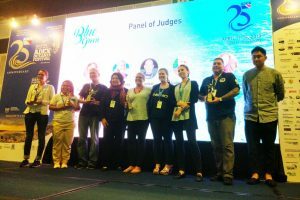 Clement has travelled extensively during his term as Dive Ambassador, giving talks and presentations to promote diving in Malaysia. 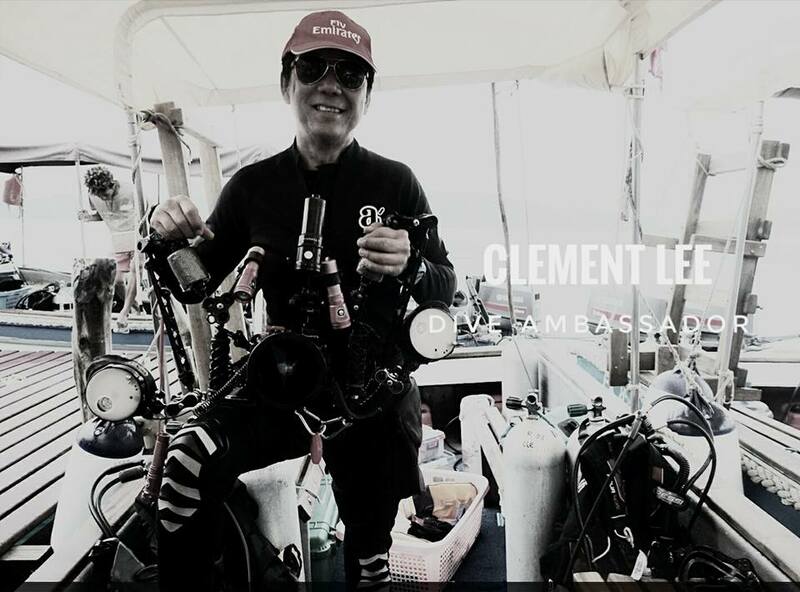 In 2016, Clement, who was one of the first Malaysian PADI Course Directors in 1991, was appointed by PADI as PADI Dive AmbassaDiver. 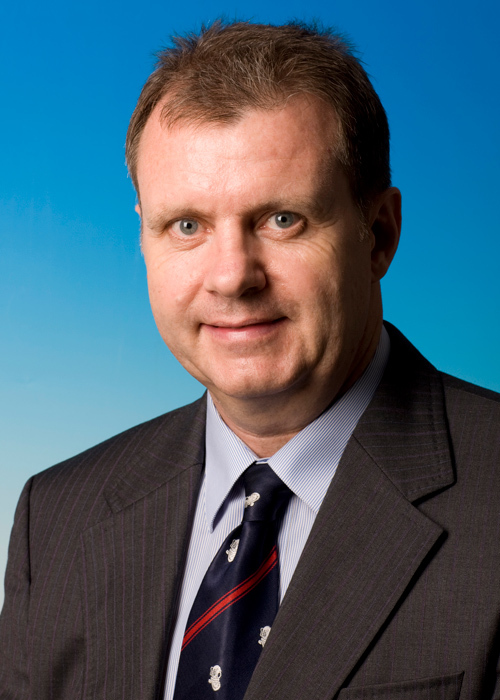 Darren Brunton is the vice chairman of the Commercial Diving Association, Singapore. 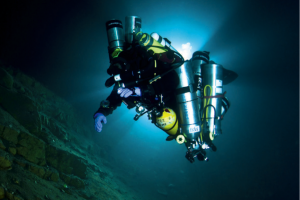 He started diving in the British Forces, and then started working in the commercial diving industry in 1990. With experience as an offshore saturation diver and saturation supervisor, he established the KBA Training Centre in Singapore in 2004. 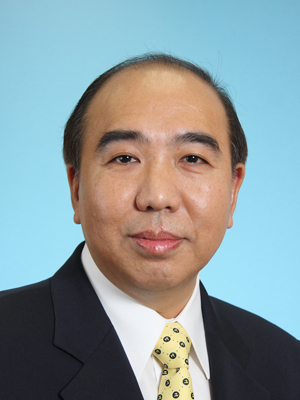 Edward was the chairman of the Hong Kong Mould and Die Council from 1993 until 2003. 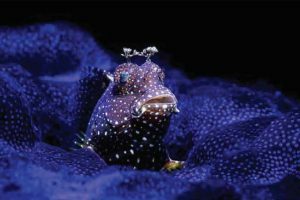 He started diving in 1997 and founded Nauticam with the mission of providing the most ergonomic and robust underwater imaging equipment. He personally tested the different ranges of camera housing. 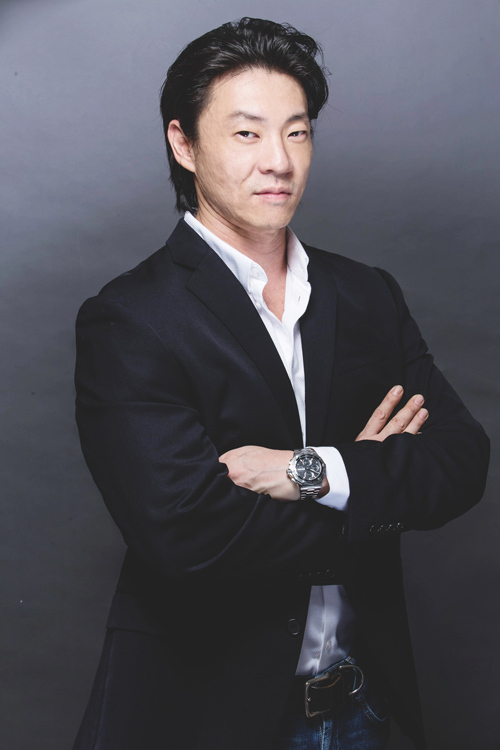 While some may consider Jacki Ng, 41, a titan of the diving industry, the forward-looking CEO of ADA Group will remind you of his humble beginnings. 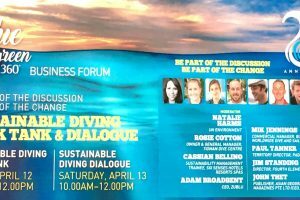 Modelled after his own struggles and subsequent push towards building an organisation invested in both people and the environment, ADA’s motto “Changing Lives Through Diving” has since taken form in the Dive Management Associate programme. 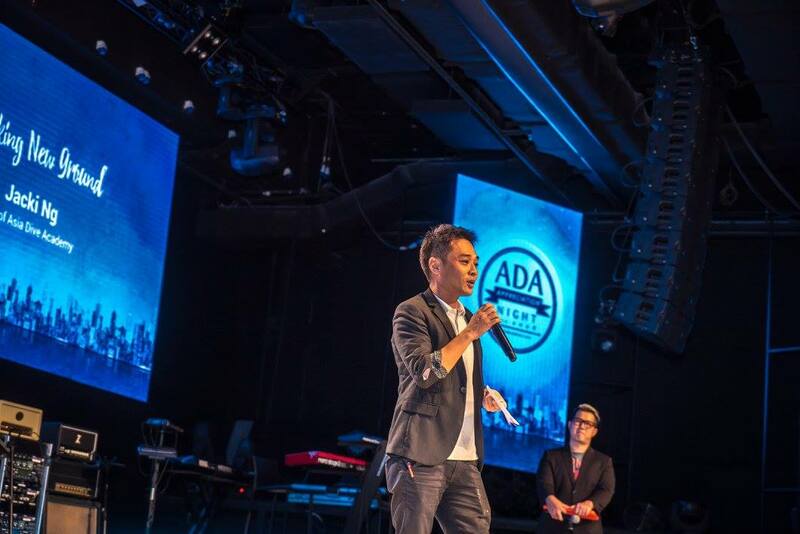 Tech savvy and innovative, Jacki and his regional team have also created a proprietary end-to-end IT system, One Diver, which aims to channel ADA Group’s efforts into supporting the diving industry in Asia in education, equipment and experiential trips. 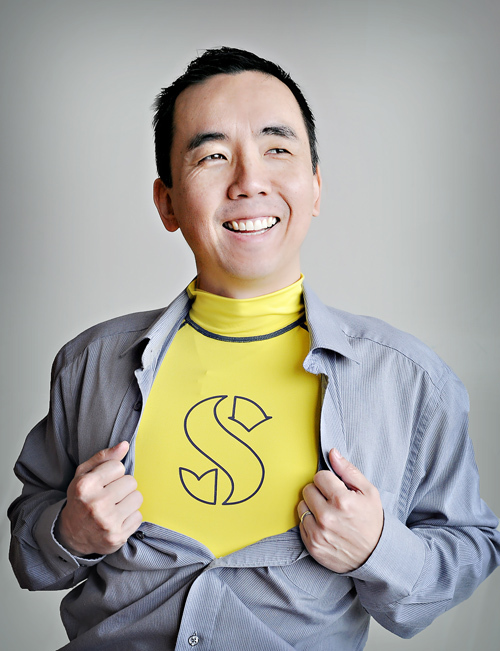 James Tsuei is an avid diver with a passion for technology. 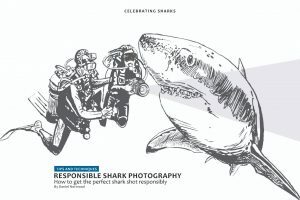 His company, Deepblu, has not only developed the COSMIQ+ dive computer and an online community for divers, but has also worked with NPO’s to promote sustainable tourism and conservation action while allowing divers to share experiences and learn from each other. 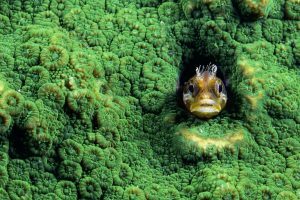 In addition, he was at the helm for the development of Planet Deepblu, a service which simplifies the dive planning process by allowing direct conversation between divers and dive businesses around the globe. 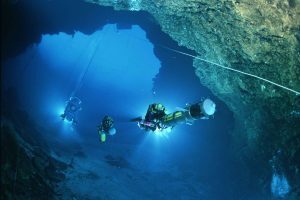 This new feature is over 20,000 dive sites strong, and continues to grow. 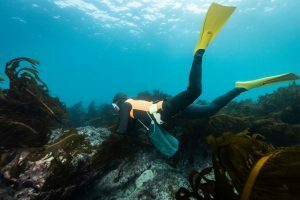 A passionate diver since the age of 15, Jim founded fourth element with Paul Strike, with the aim of designing the best possible technical apparel for divers. 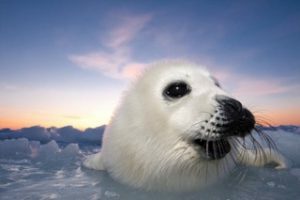 Since then, the company has gone on to become the leading manufacturer for environmental responsibility, presenting its vision at the UN Oceans Summit and beyond. Sport Diver Magazine awarded fourth element with Innovation of the Year in 2014 and 2016 and Manufacturer of the Year in 2016. They also won the Outstanding Contribution to Scuba Diving Award in 2012 from the Eurotek Conference. 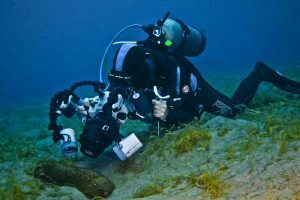 Jim is also the European Coordinator for the OWUSS Rolex Diving Scholarship, helping to nurture the careers of future leaders in the industry. 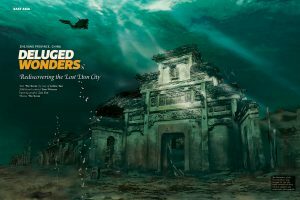 John Lippmann is the founder, chairman and director of training at the Divers Alert Network Asia-Pacific (DAN Asia-Pacific), which was founded in 1994 in an effort to improve the safety of scuba diving within the region. 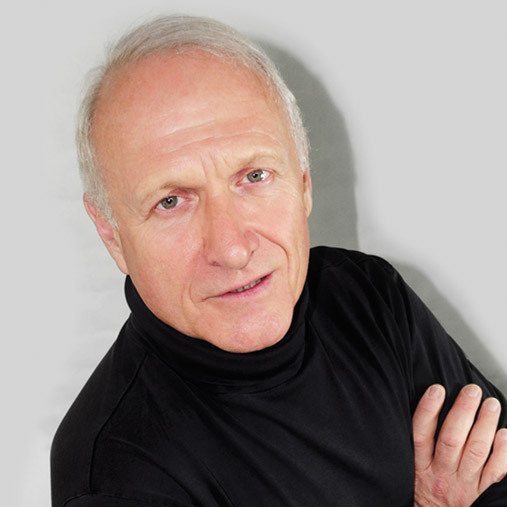 He has been involved in researching, teaching, writing and consulting on safe diving practices, and specialises in areas such as resuscitation, first aid, and various aspects of decompression. 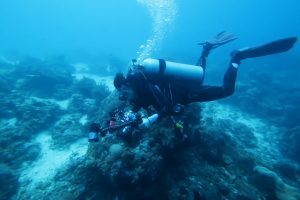 He has written articles and papers on dive safety, decompression and accident management, which have been published in diving journals around the world. 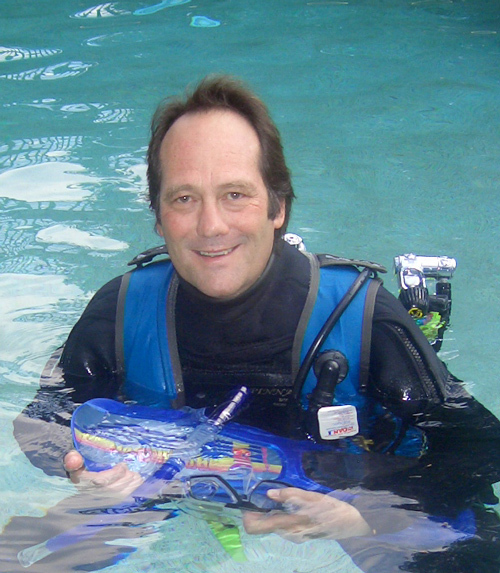 A Lifetime Member of NAUI, Michael is also a recipient of 1998 Outstanding Contribution As Director award, 1992 Outstanding Service Award, and 2002 Continuing Service Award. Appointed a member of 1998 NAUI Board of DIrector and also elected member of the BOD (2001-2009). 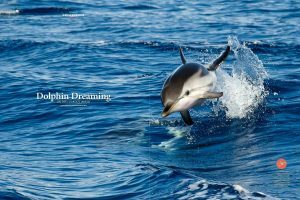 As a Training Representative of Pacific Rim countries since 1997, he has trained thousands of divers in all levels of dive education. Michael was appointed the inaugural NAUI Malaysian Chapter in 1984. 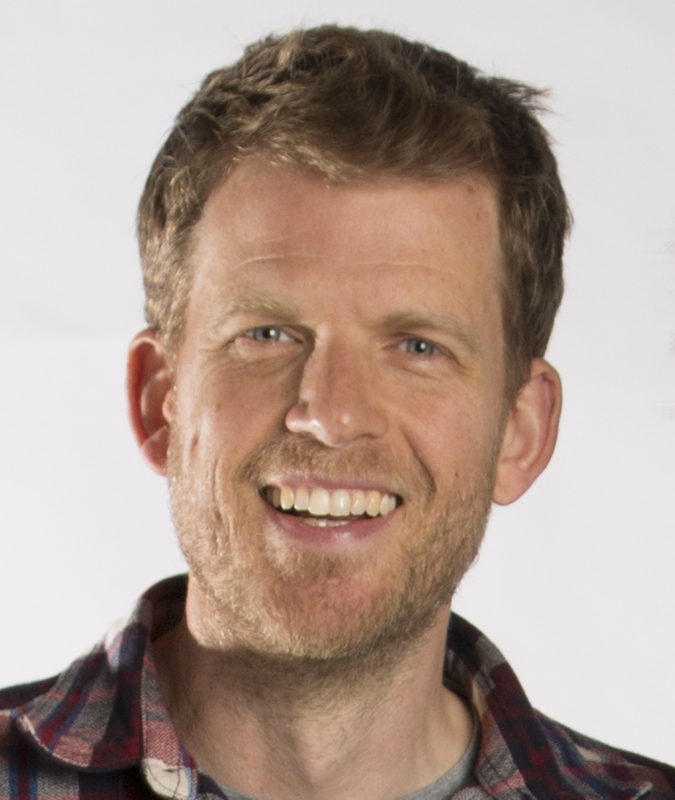 Peter Hughes learned to dive at the age of 10 after migrating to Trinidad and Tobago from Scotland. 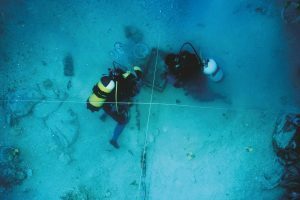 He entered “the business” in 1968, teaching teenagers from the SE USA to dive in Tobago even before he was certified as a Scuba Instructor by the YMCA in 1970 and by PADI in 1976. 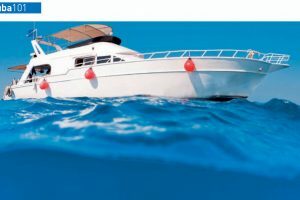 After a successful stint as a dive operator at resorts, Peter turned his attention to liveaboard scuba dive vessels in 1986, developing Peter Hughes Diving & the Dancer Fleet. 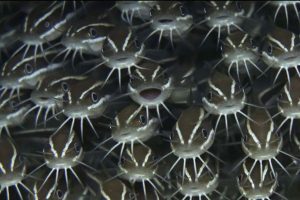 Selling the company in 2008, Peter stayed busy in the dive industry as a consultant, first working for the M/V Galapagos Sky and now working as consigliere to the Pelagic Fleet Family that operates in the Revillagigedo Archipelago (Socorro) off Mexico’s Pacific Coast. 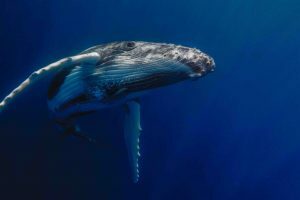 Rili has worked for over 25 years to improve the management and financial sustainability of marine protected areas and reduce the use of unsustainable fishing practices in Southeast Asia. 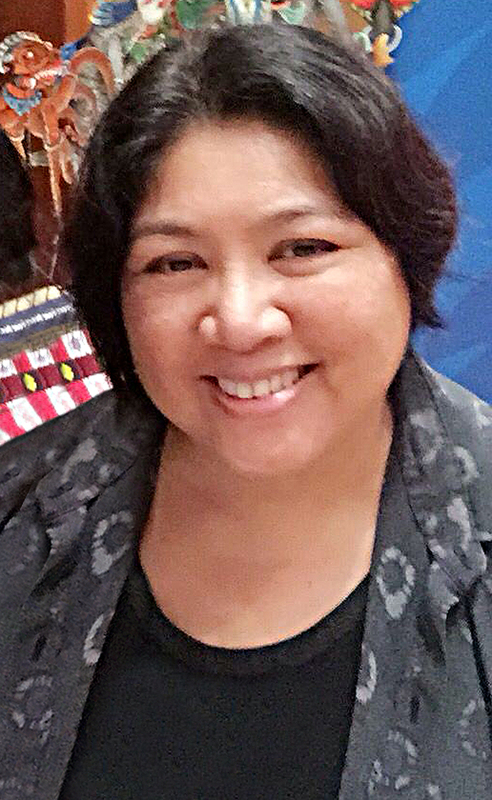 She is the co-founder and executive director of the Coral Triangle Center (CTC), a learning centre of excellence on coastal and marine resources management based in Bali. 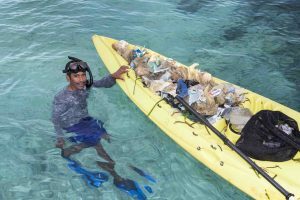 Rili is one of the lead convenors of the six-nation Coral Triangle Initiative on Coral Reefs, Fisheries and Food Security (CTI-CFF) Task Force on Sustainable Marine Tourism. 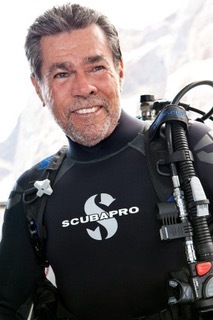 Diver, world traveller, television personality, and CEO, Peter’s passion for the sea, tempered by his journey across the world, inspired him to produce DiveSilver, his diverse and stunning sterling silver and gold jewellery lines, created exclusively for dive and aquatic enthusiasts worldwide. The pieces embody the spirit of oceanic life and underwater beauty. 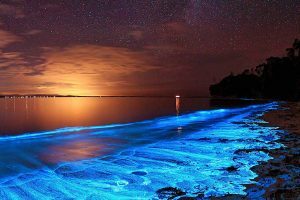 Dr Batuna was a visionary medical doctor and diver, who founded Murex Dive Resorts with his wife, Ineke Batuna, in Indonesia. 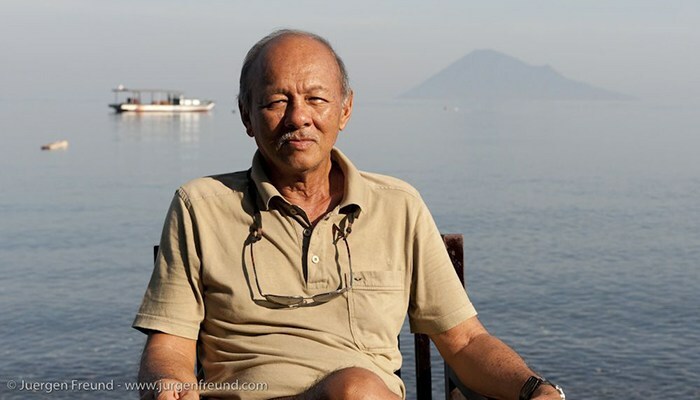 As the first scuba diver in North Sulawesi, Dr. Batuna pioneered many of the dive sites seen in Indonesia today. He was instrumental in providing the only recompression chamber in Manado and was the first conservationist in the area. At ADEX 2014, Dr Batuna was inducted as a board member to the Historical Diving Society. Dr Batuna’s vision resulted in the encouragement of other resorts to be formed in the region, which generated sustainable jobs. 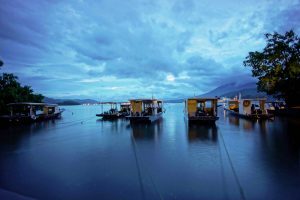 From the beginning, Dr Batuna’s vision included sustainable eco-friendly tourism operations that were part of a small local group, which was instrumental in creating the formation of the Bunaken Marine Park in 1989. Dr Batuna sadly passed away in 2014.